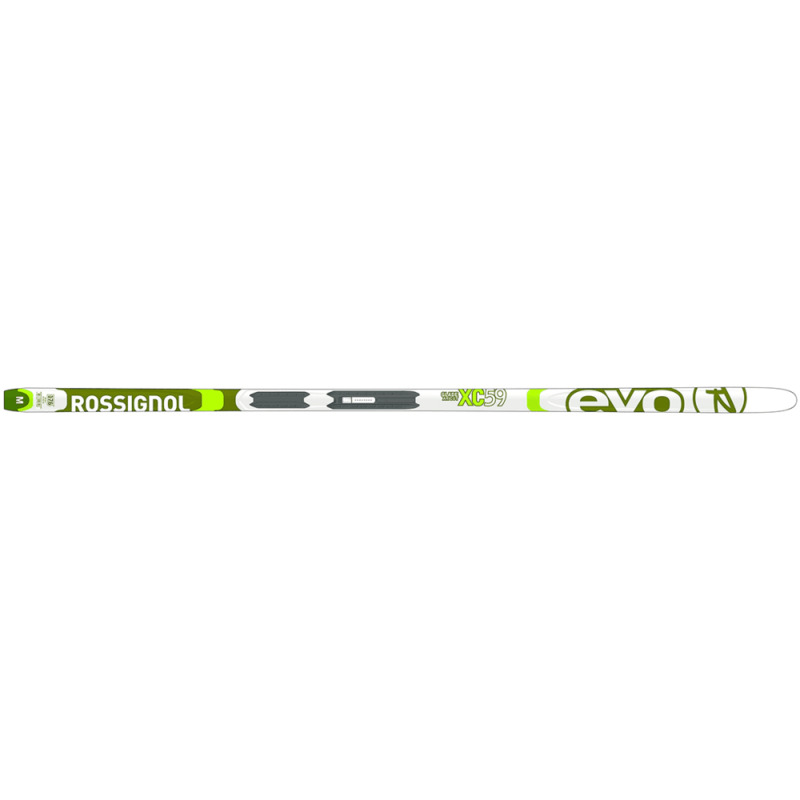 Designed for entry-level skiers at an affordable price point, the EVO GLADE 59 AR features smaller, more accessible sizes for increased maneuverability and control. Waxless AR Plus bases provide a good blend of grip and glide with no prep. Compatible with the new Turnamic® binding system for the most natural ski flex and snow feel. Avg. Weight (pair): 26.46 oz.